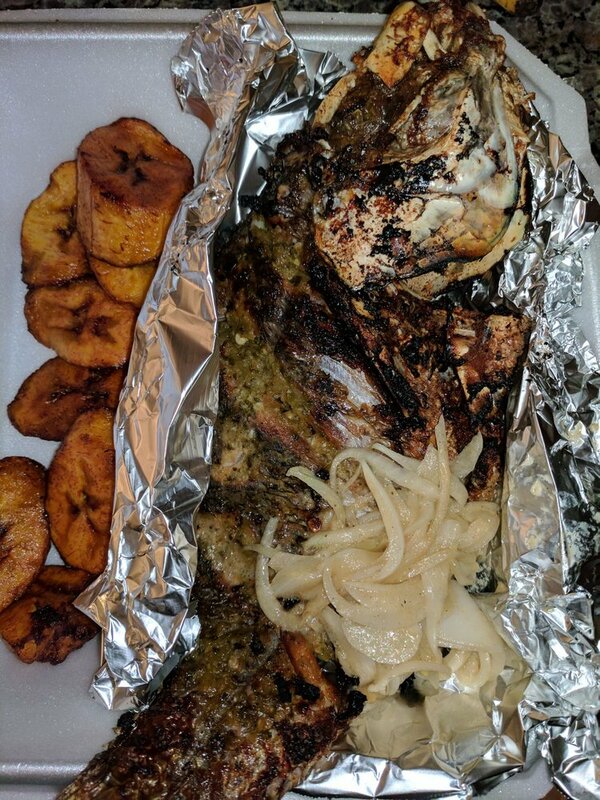 Located in Mableton, Ga, African Delights is a West African owned restaurant that offers the best in African, Caribbean and Mediterranean food. African Delights’ menu ranges from a wide variety of African and Caribbean styled cooked rice, Moroccan couscous, grilled fish, chicken, grilled lamb, Mediterranean sandwiches, and more. African Delights specializes in grilles, it’s very well known for its grilled fish and lamb.